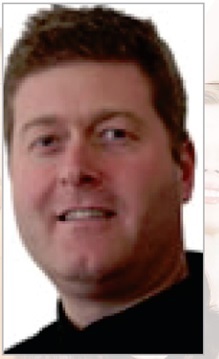 Adrian Philip Blight is the founder and the Managing Director of Imagine Education Limited. He has extensive management experience with various schools in UK. He was formerly a research Fellow at the Bristol University as part of a government funded investigation into effective classroom uses of ICT. Mr. Blight has Worked in over 40 countries across continents. 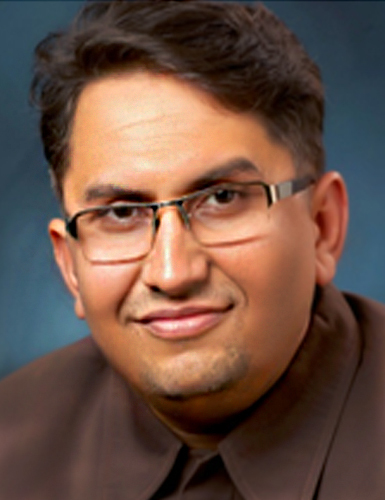 His expertise lies in ICT and education and innovative curriculum design. He has also been associated with managing the professional development of pre-school teachers and driving the use of technology in the classroom. He continues to deliver teacher training and provides strategic advice to client to transform learning through innovative use of ICT and development of employability skills. 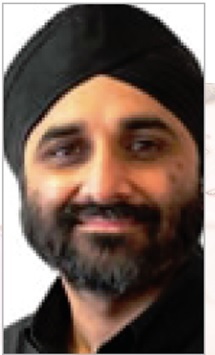 Dr. Baldev Singh is the Director of Education Strategy at Imagine Education Limited. He was the head of ICT in Bristol (UK). As the head of ICT, Dr. Baldev was involved in teacher training both in UK and other countries. He has recently completed an ICT Teacher Training programme on behalf of the British Council in 6 countries in the Middle East region for the NENA project. He also works as a consultant for the Science Learning Centre’s in UK to develop courses which will develop engaged science teaching and learning using creative technologies. He has been the recipient of National Teaching Award for Innovation in Education, 2004. Dr. Baldev has been an invited keynote speaker at various international conferences where he shared his experience of global trends in education and their implications on teaching and learning. Prof. Usha Dutta is a former faculty of English at the Department of Languages, NCERT. She has spent more than three decades contributing effectively in the field of English Language Teaching, Early Childhood Education, Primary Education, and Teacher Education. She has conducted various Teacher Training and Development sessions for KVS, NVs and RIEs at the national level to promote proficiency in English with a focus on pedagogy, and current knowledge about processes of language and literary acquisition. Prof. Dutta has been the academic editor of two major NCERT journals titled ‘The Primary Teacher’ and ‘Journal of Indian Education’ and has developed the renowned NCERT textbook series ‘Marigold’ (I to V). She has also developed the ‘Source Book on Learning Assessment at Primary Level’ for English language . 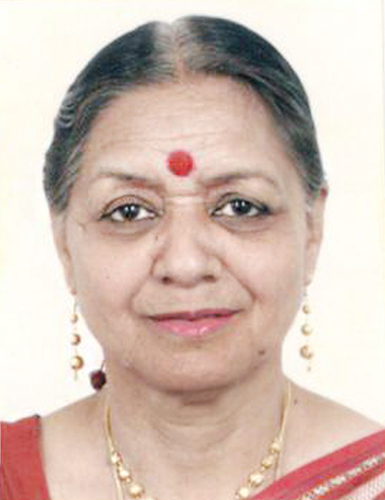 Prof. Dutta has many publications and research studies to her credit which includes ‘Teaching of English at Primary Level in Government Schools’ which was commissioned by MHRD in 2009-10 (under SSA), ‘A study of the Role and Functions of Sub-District Functionaries in Promoting Quality of Education at the Upper Primary Stage under SSA, Evaluation of NGO Projects under MHRD Scheme, Classroom Processes: Comparative Case Studies, Mainstreaming Out of School Children, Evaluation of ECE Programmes under DPEP, and a project on School Theatre Movement for Primary Schools’. At present, Prof. Dutta works as an adviser and consultant with the MBD Group. Dr. Hukum Singh (Retd.) Professor of Mathematics, Head Division of Educational Kits & Dean (Academic), NIE, N.C.E.R.T. 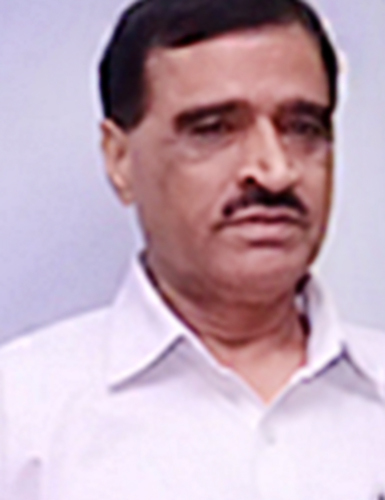 He was instrumental in development of syllabus in mathematics at various stages of school education, Development of textbooks in Mathematics at various stages of school education, Development of Training materials & Problem books, Development of Teachers Guide in Mathematics at Higher Secondary Stage, Development of handbook for designing mathematics laboratory in schools. Development of laboratory manuals in mathematics at elementary, secondary and higher secondary stages. Development of exemplar problems in Mathematics at Upper Primary, secondary and higher secondary stages, Development of text-book on Pedagogy of mathematics for two year B.Ed. course. Establishment of Maths laboratories in NCERT and in various schools and colleges in the country. 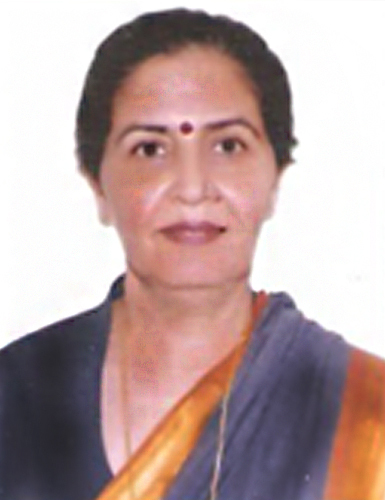 DR. (MRS.) PRABHJOT S. KULKARNI-PH.D. EDUCATION. Specialization in Guidance and Counseling ,Drama in Education, Integral Education of Sri Aurbindo . 40 yrs of teaching experience in Delhi University ;Former Principal ,Maharshi Valimki College Of Education, University Of Delhi ;Awarded by Punjabi Bhasha Sewa Samman ,Govt. of NCT ,Delhi ,Honored by Lioness Club and other local bodies ,Delhi for outstanding teacher , Honored by the C.I.E Alumni Association, Delhi University for life time achievement,2015 etc. Present association and engagement in various events and programmes for the Youth & Teachers on Life Skills ,Total Development, Inner growth and Development ,Drama in Education etc with various National Bodies (Sri Aurobindo Society ,Indus Quality Foundation ,N.C.E.R.T, N.C.T.E ,Different Progressive Schools and various educational organizations. 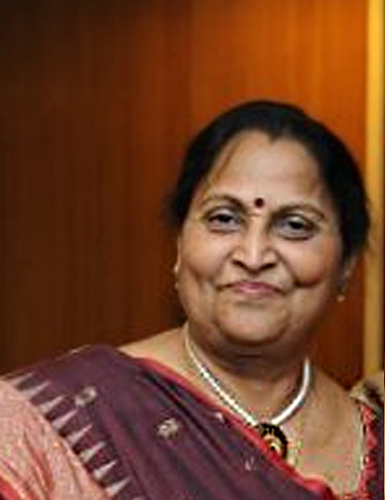 MS. INDU BALA, PRINCIPAL (RETIRED),D.T.E.A. SENIOR SECONDARY SCHOOL. Active participant in various workshops, seminars and conferences connected with the teaching of English and revision of textbooks organized by NCERT, SCERT and National Open School. Life member of English Teachers’ Association, Delhi, for promoting the teaching of English, and for organizing revision lessons in English for class XII. Broadcast revision lessons in ENGLISH (elective and core) for students of class XII over all India Radio for the last ten years. Additional head examiner for English elective and English core under C.B.S.E. for class XII. Team leader for the same under National Open School as well. Course Director for in-service training programme for teachers of English in Delhi state conducted by SCERT. Former member of the advisory committee on primary school education in DIET.Current member, academic sub-committee, DTEA school, Delhi involved in framing syllabi, conducting orientation programs & workshops. Mrs. Pinkoo Chawla, currently serving as Head Mistress of KV JNU NMR, IIT Branch, has an endearing career in the field of education. Born on 24th January1958, she completed her primary education from a convent school and further higher education from KendriyaVidyalayas. She did B.Sc. and and Post Graduated in English. After completing her B.Ed. from Punjab University, she served as a teacher at Greenfields in Delhi and Mater Dei Convent in Chandigarh. 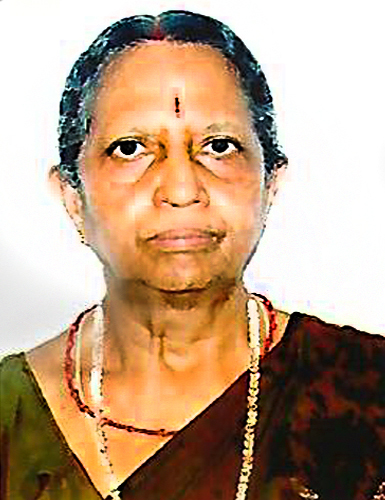 She joined KendriyaVidyalayaSangathan in 1988 where she is working till date. In her 30 years as an educator, she has carved a niche for herself as a passionate and dedicated professional. She has contributed vastly in field of education as Resource Person for various workshops, writer for NCERT publications like Marigold, short story books and manuals. KVS recognized and awarded her efforts with National Incentive Award in 2005. She has received many accolades including Best Teacher’s Award by Rotary Club.Currently she attended National Conference on Inclusive Education which is a topic close to her heart. As Head Mistress of KV IIT branch she has set new standards in the field of education and is working towards her dream of imparting education in its true spirit. 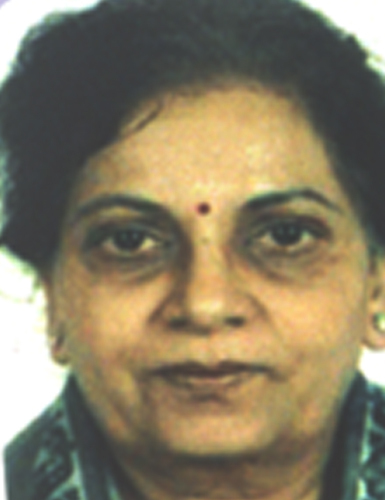 MS RAJ BALA , M.A. (ECONOMIC), B.ED. 34 years experience as a head of the Nayug school--responsible for planning and implementing the policies of the department. Started a chain of 11 NDMC Navyug Schools. The process included planning, H.R .recruitment, setting up of an infrastructure, and guiding in establishing academic, administrative set up of these schools in addition to performing my duties of being principal to Navyug School Peshwa Road. New Delhi. Also the founder members-Secretary Of Governing Body Of Navyug Schools. Significant contributions as a resource person FOR NCERT, SCERT,NDMC& MCD in training the teachers in teaching methodology for different subjects. Was course director of Pmost Programme in 1986. Also was an assessor for teachers training schools run under DIET. Brijesh has a strong passion towards teaching through creative expression and conceptual knowledge started his own educational venture – BRIJESH’S MATHEMAGIC. In these 19 years, he has pioneered mathematics exhibition and quiz for students that have been followed till date. Started an NGO along with some likeminded people, called the “SOCIETY OF EDUCATIONAL COUNCIL” under the aegis of which we conduct “THE MATHEMATICAL GENIUS AWARD”, a mathematical talent search examination on an international level for the students of classes 3rd to 10th. Began an experimental course “VABRI” math which is an integrated program of VEDIC MATH and abacus learning aimed for students in the age group of 8-14. It includes 9 levels of learning to perfect the effective methods for easy and faster calculations. Also developed the VABRI prep for children in the age group 6-8 teaching them the basic concepts in an easier way through creative expression. During the development of these courses, he published over 36 books and also came to make a new formula of his own, called the SUBRI’S FORMULA for division of numbers by 9,19,29 etc. Also delivered lecture at JODHPUR NATIONAL UNIVERSITY and conduct teachers training program at DIET (DISTRICT INSTITUTE OF EDUCATION AND TRAINING).